The gaming website betsKING is a royal palace of online software, where only the greatest of titles are being supported, for a more sophisticated experience. With a high potential deriving from the whole base of this platform, the casino allows to actively participate in different kinds of virtual amusements, defining each genre by the technicalities and variations implemented. The visual side of the casino is also very welcoming, backed up by some of the most recognizable animations from the games in store. As the Halloween draws nearer with each passing day, the time has come to launch a new campaign – full of beneficial promotions and impressive bonus content for all the players. 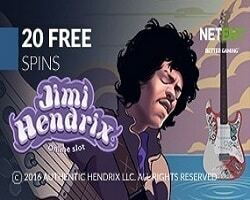 Free Spins are going to be offered for all the NetEnt powered games, featuring Gonzo's Quest, Gonzo's Quest Touch, Starburst, Starburst Touch, Jack Hammer and Jack Hammer Touch. In order to reach the free spin packages, one must simply make at least 100 rounds on the following slot games: Halloweenies, Red Hot Devil, What a Hoot, Lucky Witch, Witches Wealth, Immortal Romance, The Twisted Circues. 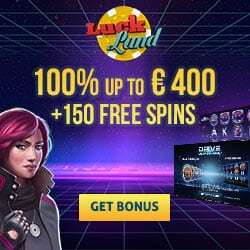 A maximum of 70 free spins will be waiting after successfully meeting such requirement.